Turkey, the laboratory for journalism despite challenges to human rights. After years of pressure on freedom of speech, Turkey and media now sound like they are two distant terms. Engin Onder from Turkey’s trending new media publisher 140journos will talk about how he, with no journalistic formation, had to end up exploring the edges of contemporary journalism. 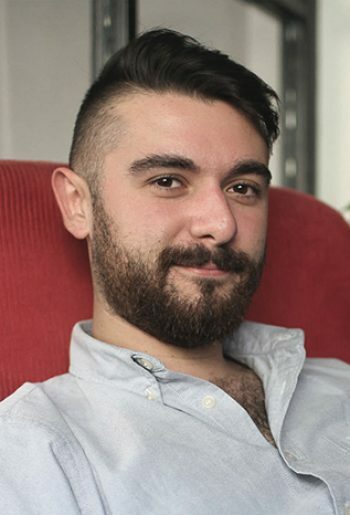 Engin Onder, unlike many human right advocates, has a background in advertising and communication design. He develops projects on media, politics and marketing. Having no plan to be a journalist in the first place, Engin ended up finding himself in the media business due to traumatizing ecopolitics of Turkish media. As the co-founder of 140journos new media publisher, he was named as “The Man Transforming Journalism in Turkey” by TIME Magazine in 2015.